Santa Claus understands that in the modern world, sometimes Christmas needs to be rescheduled. Some kids have two houses (and two Christmases). Some parents have to work on Christmas Eve and don’t have time to get milk and cookies ready. Sometimes Christmas happens at Grandma’s house or in a hotel far away from home. Family emergencies can arise and postpone Christmas. What if Santa could visit on another night??? What if Santa could visit a different location? One special mom-elf discovered a way to communicate with Santa. He was able to email her a confirmation for a different date for Christmas Eve. This confirmation put her daughter’s mind at ease, knowing that Christmas would happen as planned, just on another date. This mom-elf decided to ask Santa if she could offer this service to parents/guardians and kids far and wide…and Santa agreed! 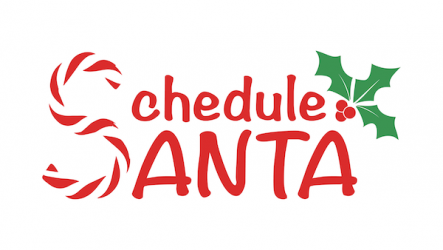 Email your rescheduling request to Santa at santa@schedule-santa.com. Receive back a confirmation of your changed date and/or location to share with your family. 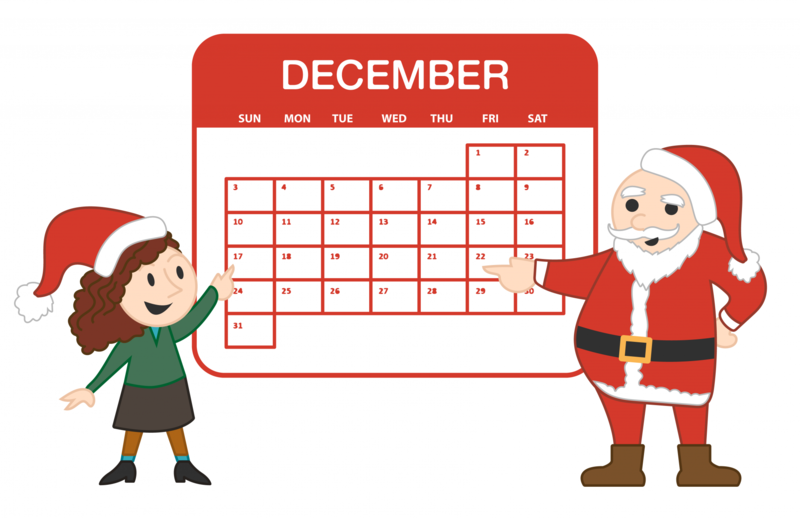 Read more about how Schedule Santa works in the “How to Schedule Santa” tab!